Is it Snow Goose Season yet? We eat, live, and sleep snow goose hunting here at Performance Calls and we know what products it takes to kill them with consistency. This passion is put directly into the products we carry. If we sell it, you know it is the best. 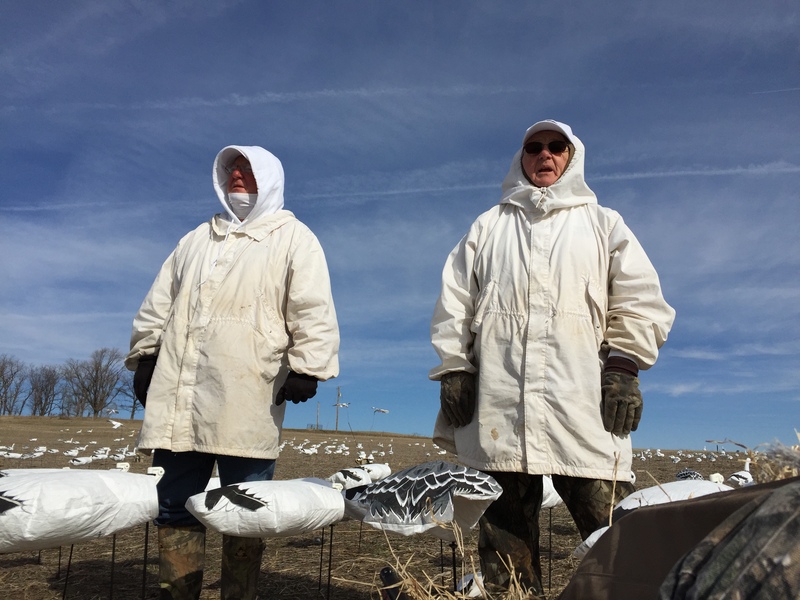 From the clearest and most effective snow goose sounds on the market SnowTalker to our deadly e-caller system SnoMachine, we will help you kill more snow geese! SnoMen2 - Circus On The Prairie! Full Body Spring Snow Goose Action. We'll email free videos each week to help you maximize your hunt and position yourself for maximum damage.